Colin Angle gives life to Genghis at the M.I.T. 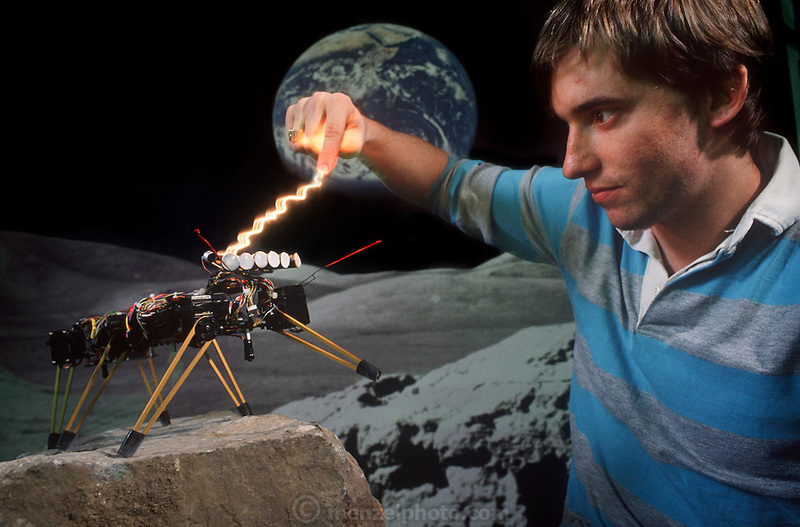 Insect Robot Lab in Cambridge, Massachusetts. Robo sapiens Project.